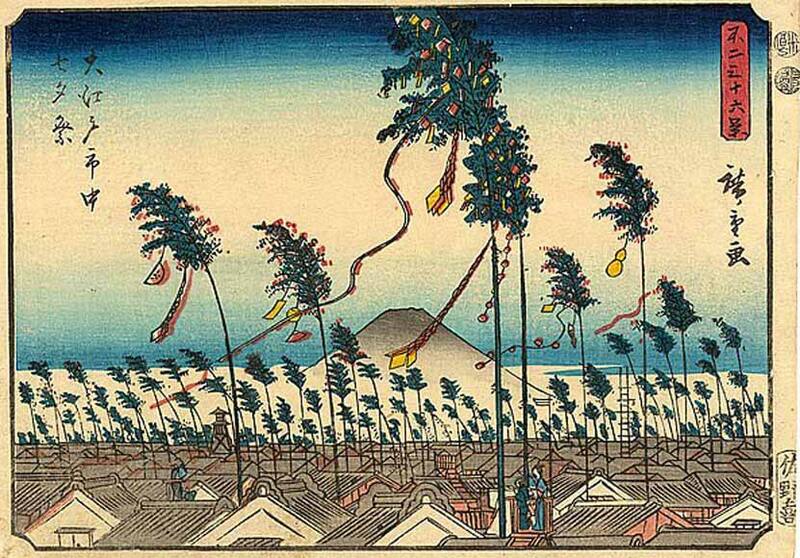 July 7th is Tanabata “七夕”, or Star Festival here in Japan. If we go by the lunar calendar, it will be on August 28th this year. Tanabata celebrates the annual meeting between lovers Orihime and Hikiboshi who only get this one night to see each other. Pretty sad, huh?! But this love story is quite interesting, and there’s a little science trivia to go with it. As the story goes, Orihime, the sky god’s daughter, is separated from her husband Hikoboshi by the Amanogawa, “the heavenly river,” otherwise known as The Milky Way. Why are they separated? Sorry! Giving away that back story is too easy, so we invite you to find out yourself via the video link above. Please note: This animation is in Japanese with English subtitles. Here’s a quick, cool science point behind the story: Orihime is represented by the highly studied star Vega which, by the way will be our next “North Star” (currently Polaris) if we can survive another 13,000 years to see it! Nagoya City Science Museum boasts the world’s largest planetarium, and they have a wonderful Tanabata projection this time of year. 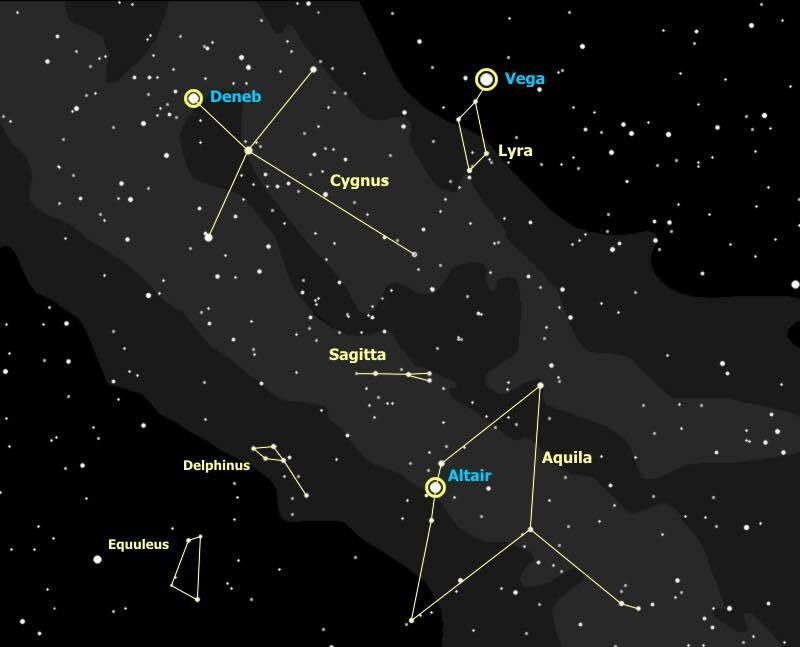 There you can learn lots of interesting trivia as they show the night sky and the beautiful constellations. We provided that link below as well for your convenience. In the meantime, try to stay cool on this hot summer day, and if you can get out to see The Milky Way tonight, try to spot Orihime (Vega) and Hikoboshi (Altair). They are quite bright, and with a quick reference check (see our photo), both are easy to find.